Welcome to the National Indy 500 Collector’s Club Website! The National Indy 500 Collector’s Club (NI500CC) was founded in 1985 as a non-profit organization dedicated to promoting and sharing information about Indianapolis 500 memorabilia collecting. With that same idea in mind, this website was launched in 2001 and although you won’t find prices, you will find a wealth of information just a click away. We are always looking for new memorabilia so if you have something you don’t see here, email a picture to ni500cc@ni500cc.com and we’ll get it posted (no names are used to protect identity). 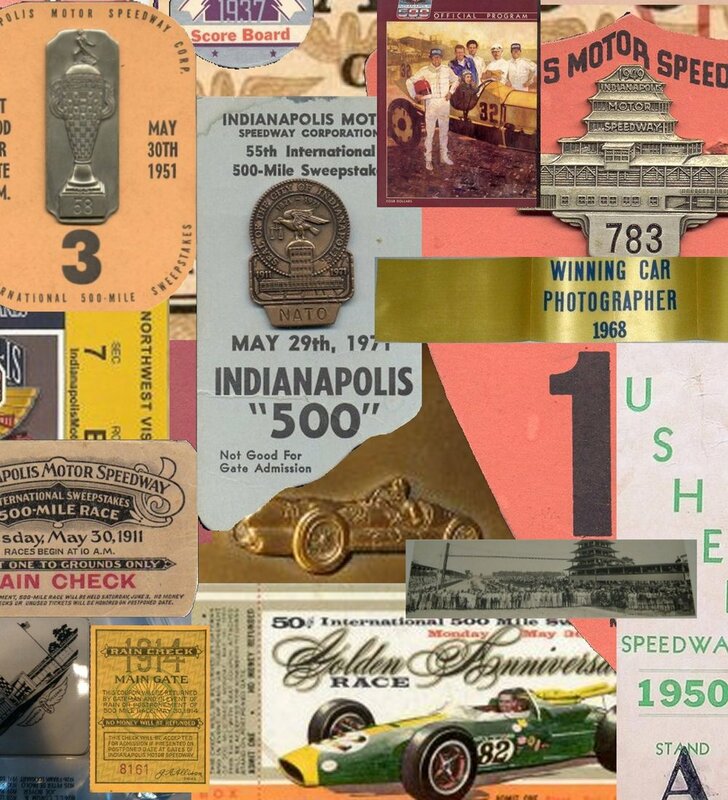 Want to view Indy 500 memorabilia? Click the button below.